This Experiment will help you to "Turn On and Turn Off" an LED that has connected to the Nodemcu (Esp8266), the Nodemcu has programmed from Arduino IDE to control the Device (here it is LED). 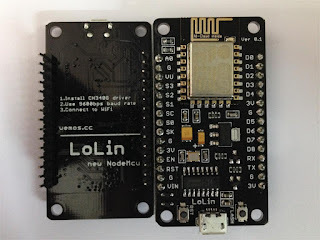 Connect Nodemcu ( Esp8266) to the Wi-Fi using SSID and password . eg. 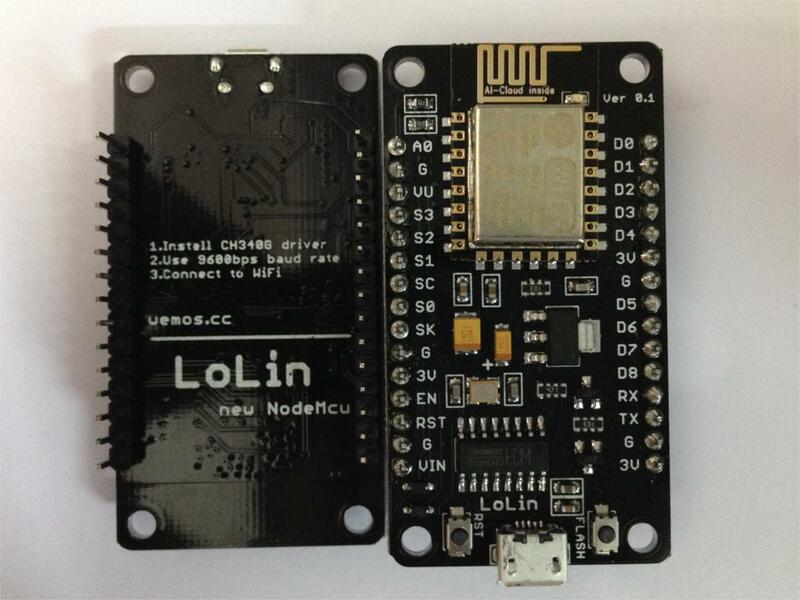 NodeMCU Pin D1 is equivalent to arduino Pin 5.